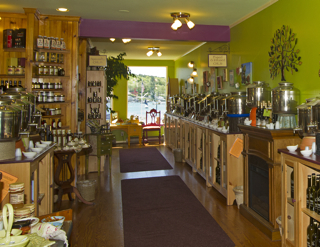 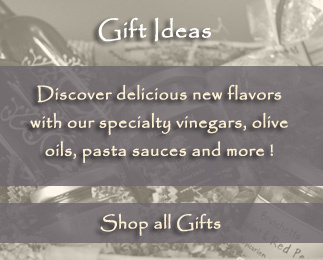 We hope you enjoy perusing our wonderful selections of Extra Virgin Olive Oils from around the world, our Fused and Infused Olive Oils, our Specialty Oils, our Aged Balsamic Condimento in a myriad of flavors. 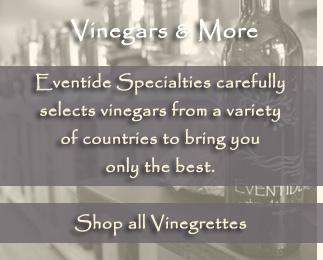 our recipes and other offerings. 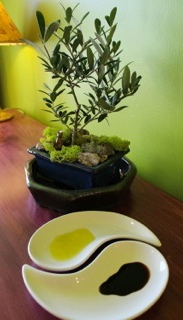 Olive Oil has been a staple of existence for thousands of years, whether it be culinary, medicinal or incendiary. 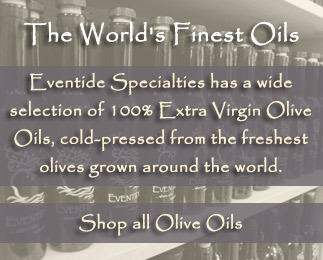 It still is, but ... and it's a big but, the olive oil of the past has been more difficult to come by in current times in much of the world - that is until now! 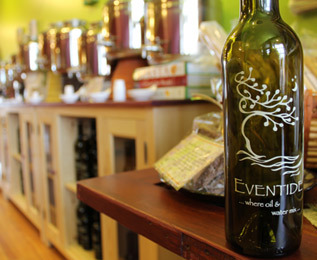 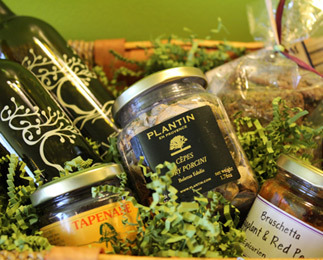 Eventide Specialties has the freshest, the most pristine, world-class, premium Extra Virgin Olive Oils. 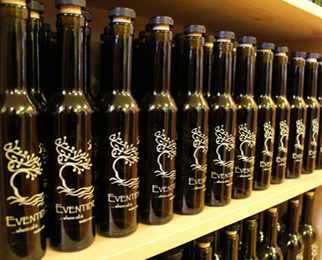 We have producers, importers, and suppliers that concentrate their efforts to discover and produce the most suberb Extra Virgin Olive Oils from around the globe, holding true to the motto the quality and freshness trumps all.